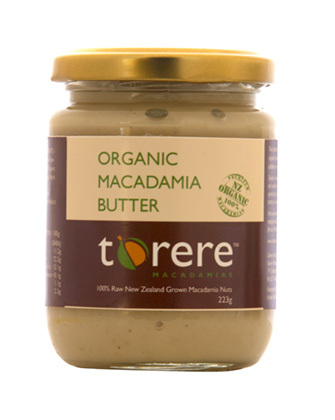 Delicious, rich creamy smooth pure macadamia butter is fantastic spread over toast, crackers or used as a base for nut sauces or just eaten on it's own. 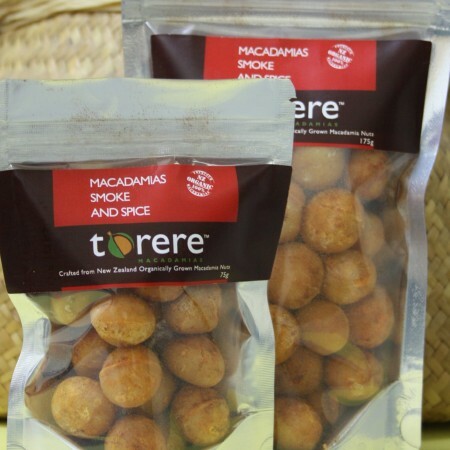 Buy some today, enjoy and share with family and friends. 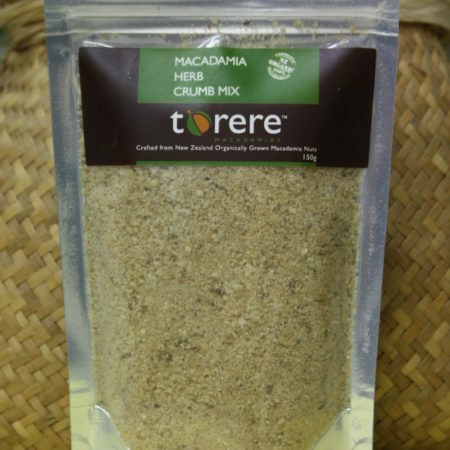 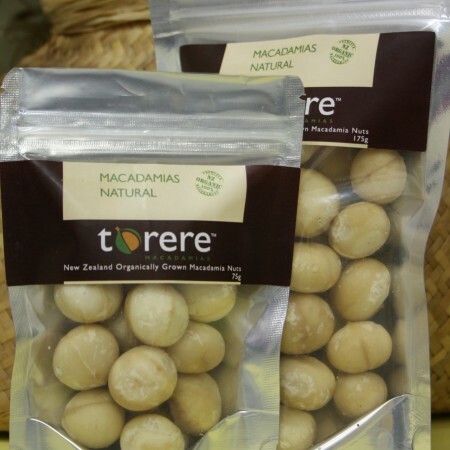 Certified Organic macadamias grown by Torere Macadamias. 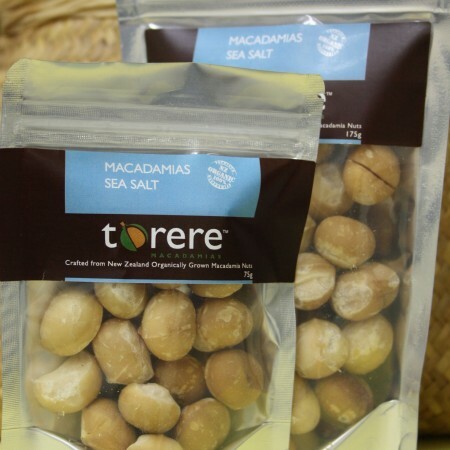 The natural raw healthy macadamias are blended into a smooth butter with no other ingredients to spoil the pure creamy delicious taste.